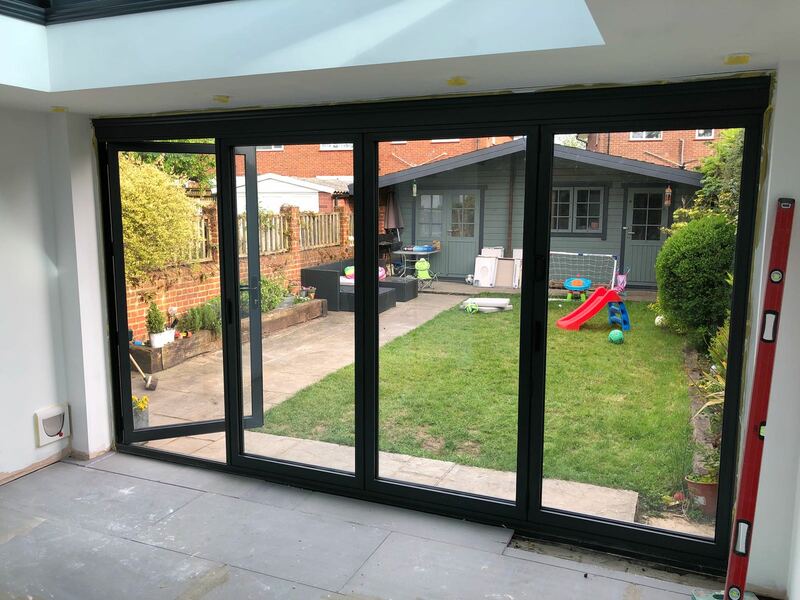 "); GETS KEY VALUE //document.write("
"); // RETURNS KEY NAME VIA ARRAY POS //document.write("
Bi folding doors are superb in every way, offering style, security and ease of use. 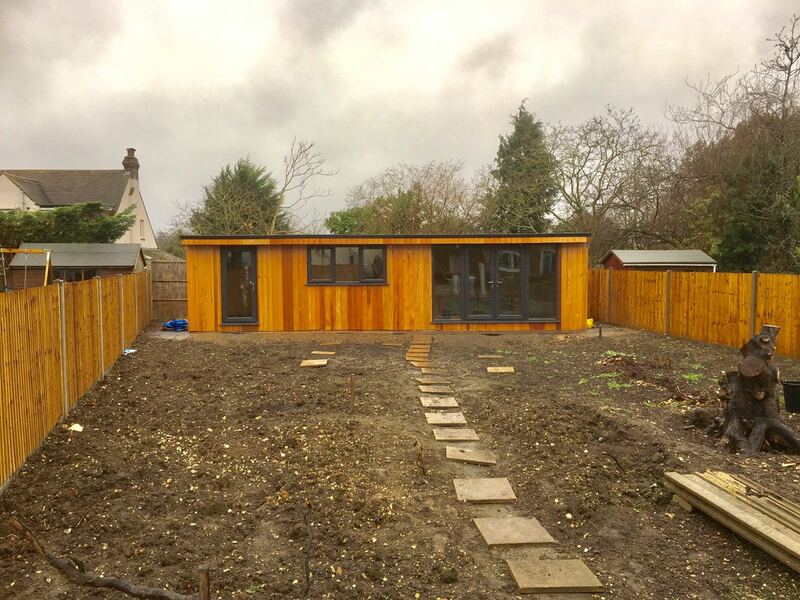 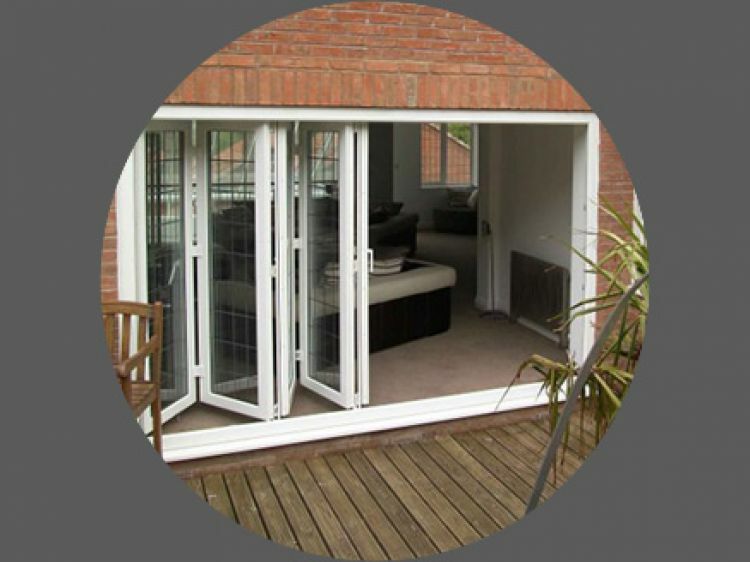 Available in widths of up to 1000mm they are ideal for transforming the room by opening up your home to the garden providing an opening often the entire width of the room. 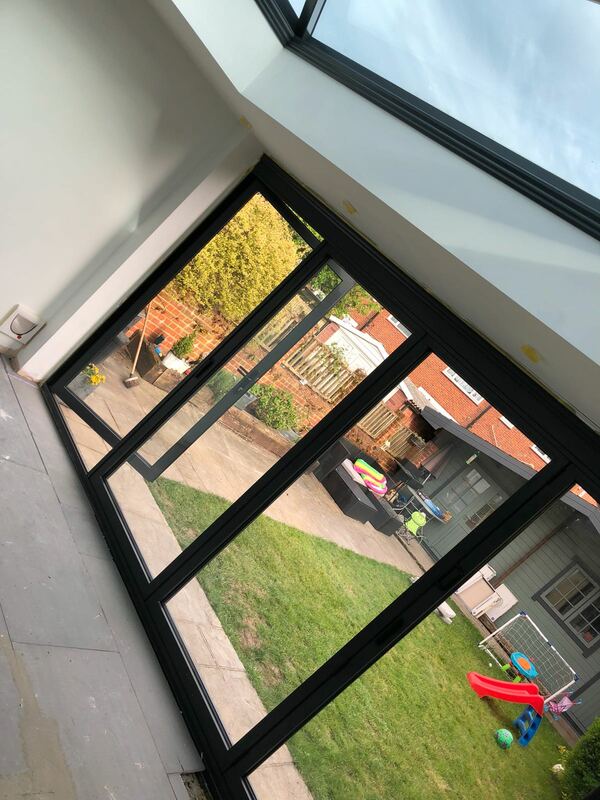 Boasting many features including; anti pick and snap barrels, easy one hand operation and super glide bearing rollers which allow you to stack the panels easily to one side of the room maximising the size of the opening. 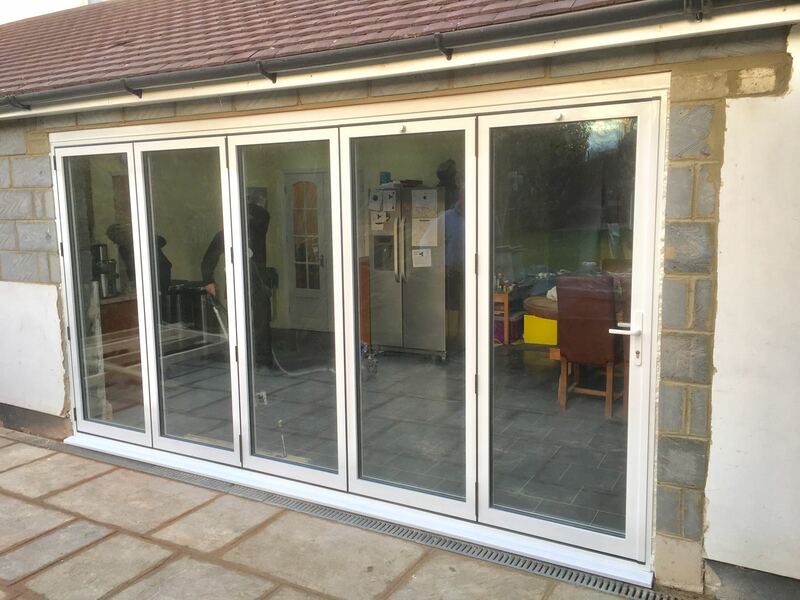 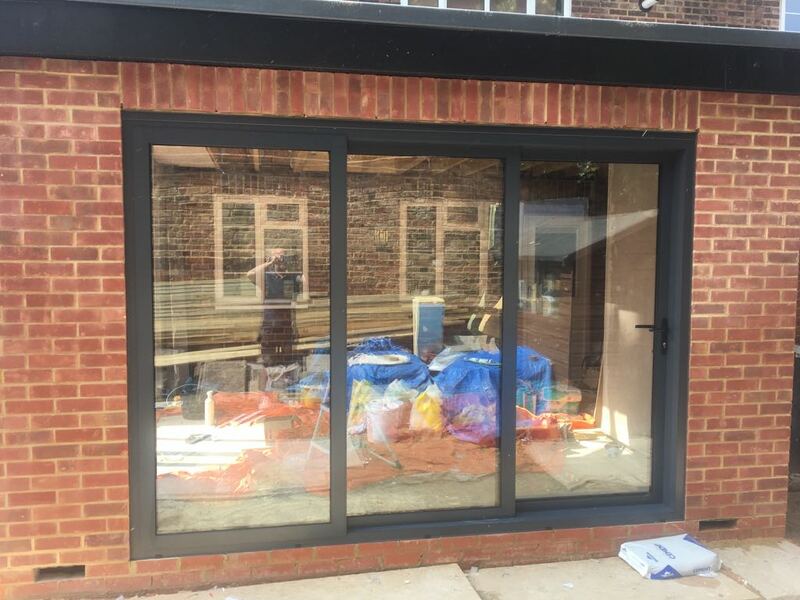 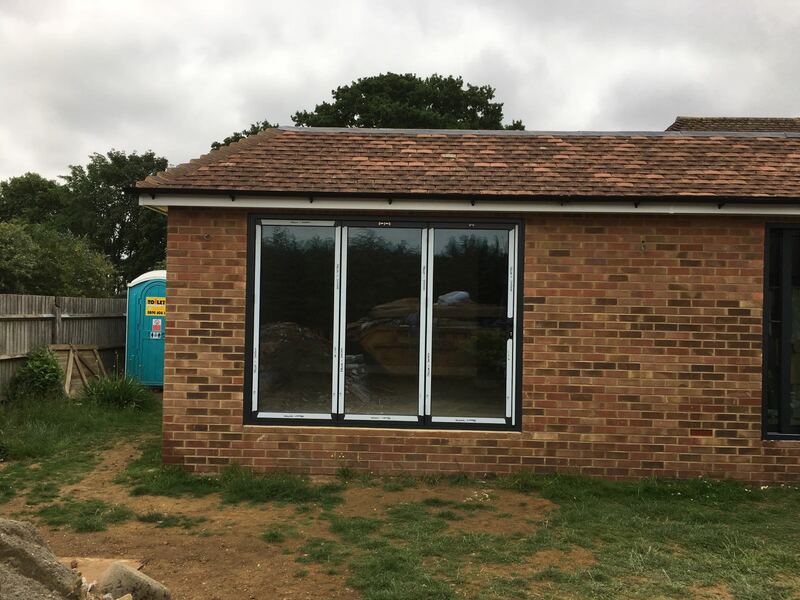 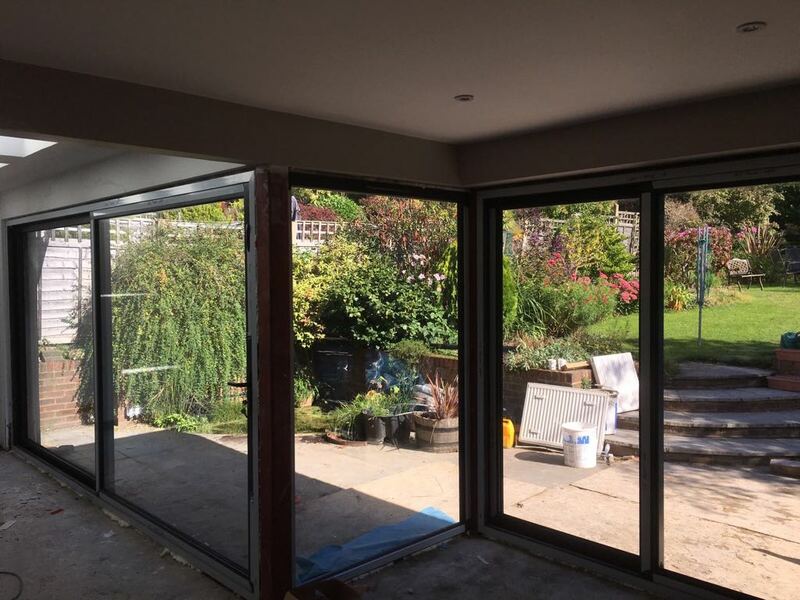 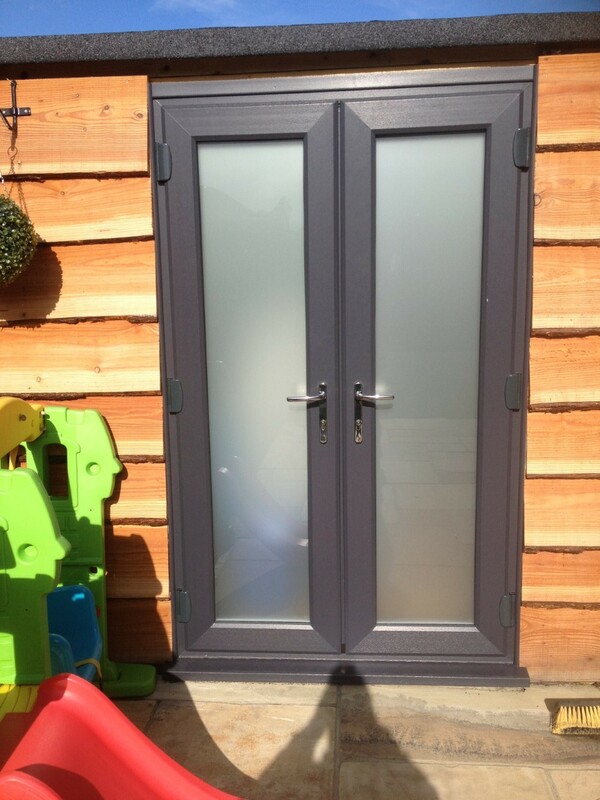 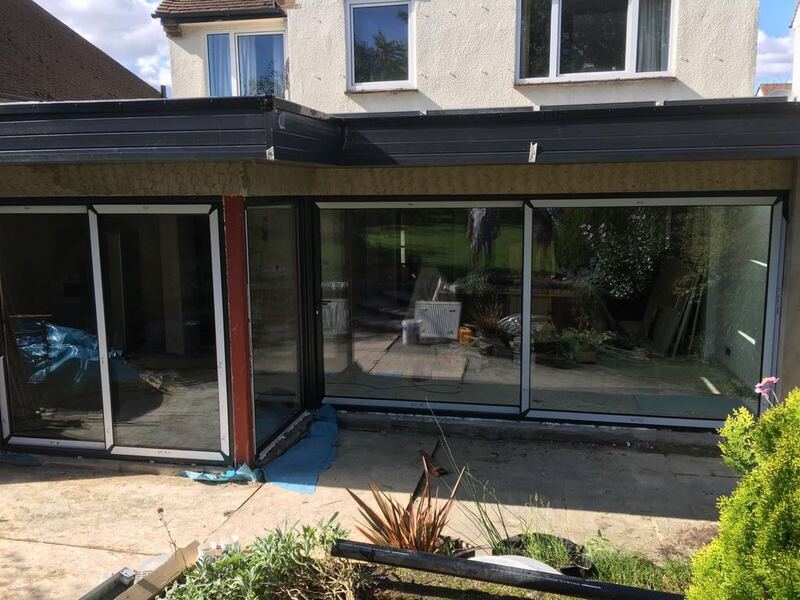 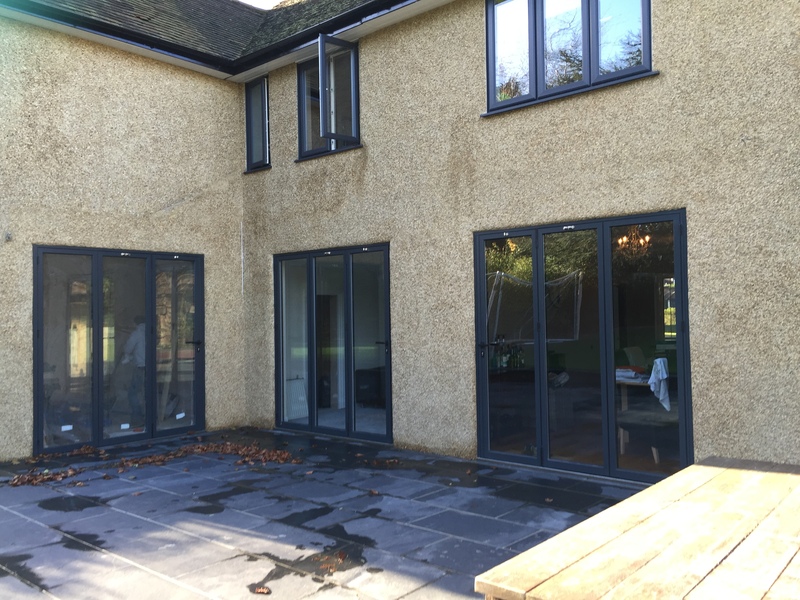 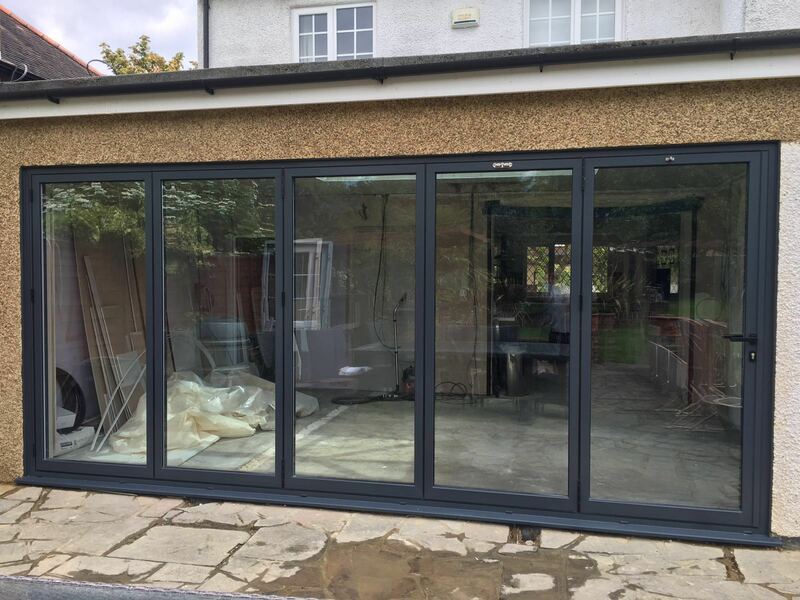 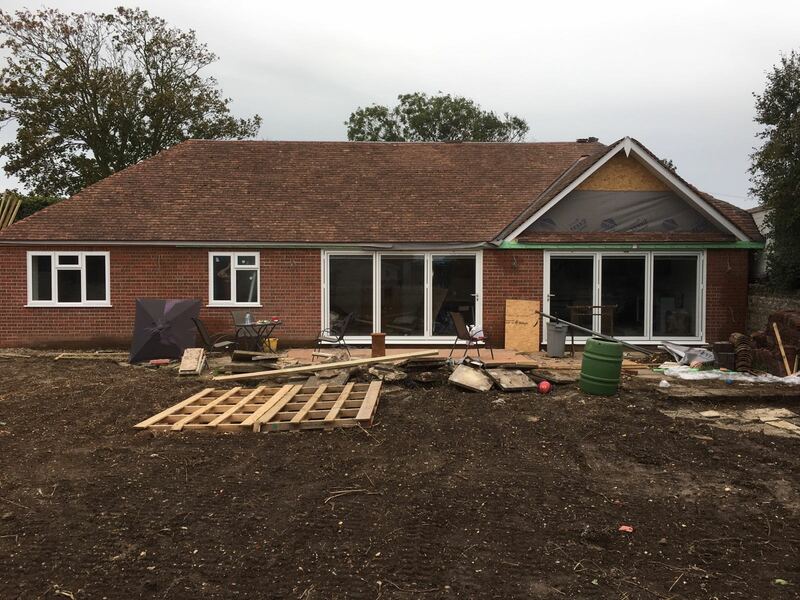 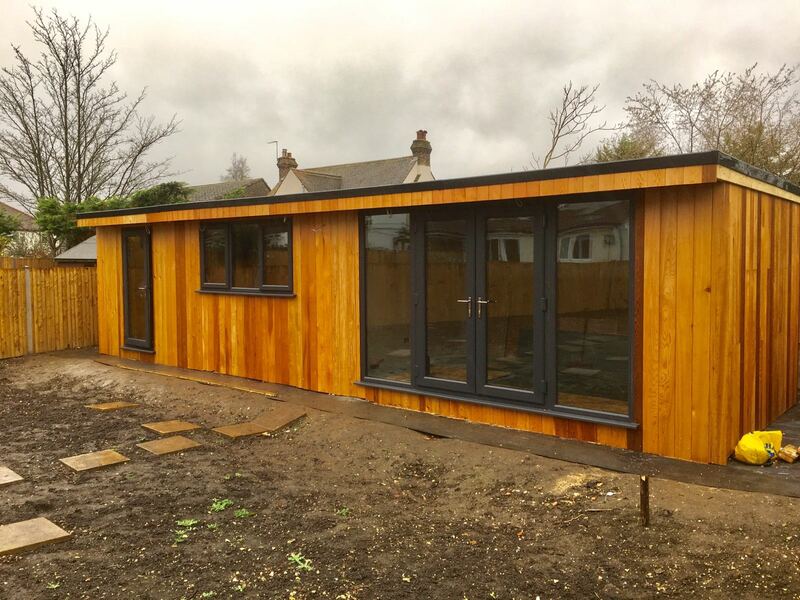 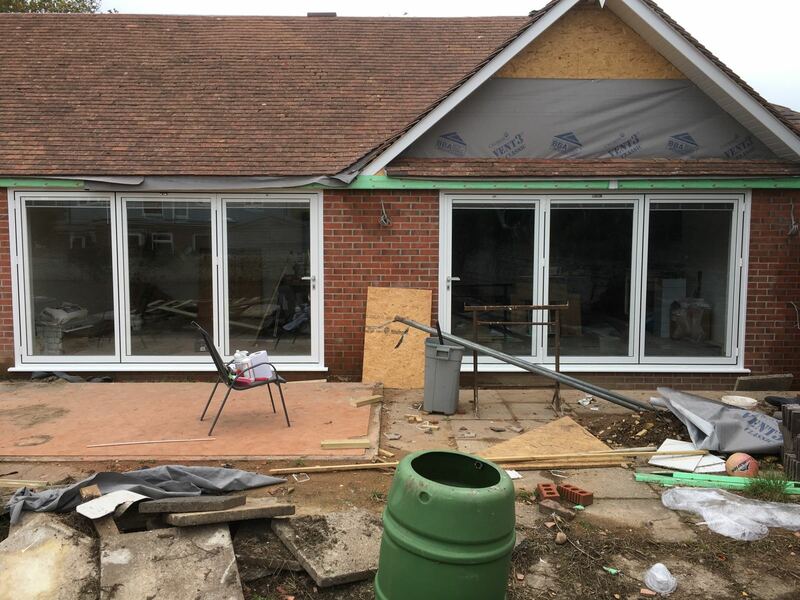 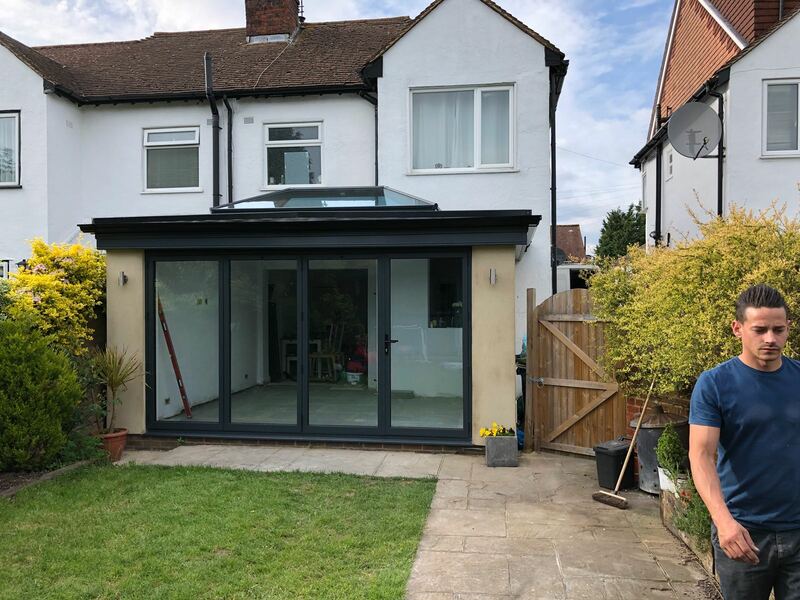 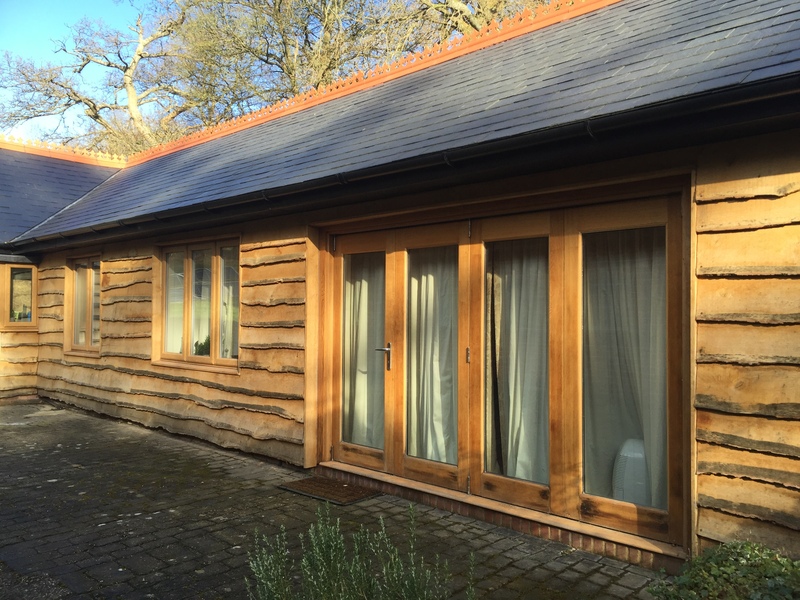 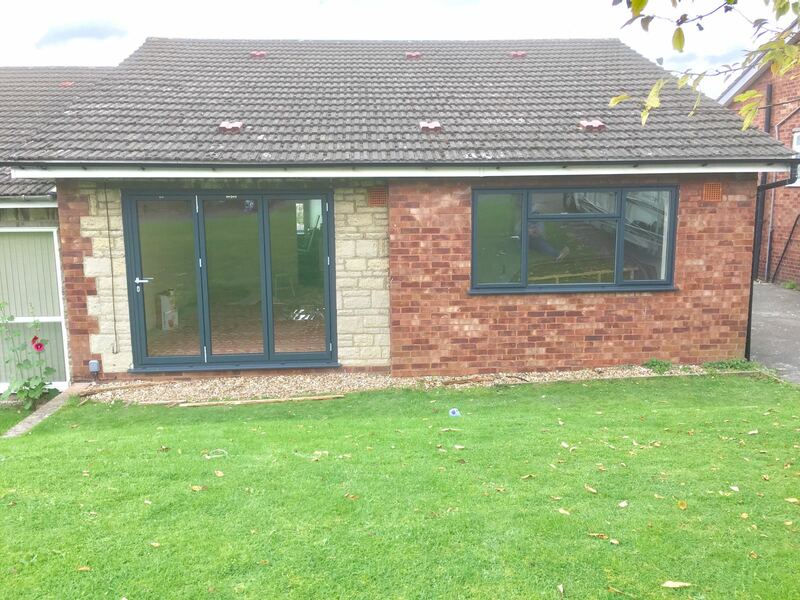 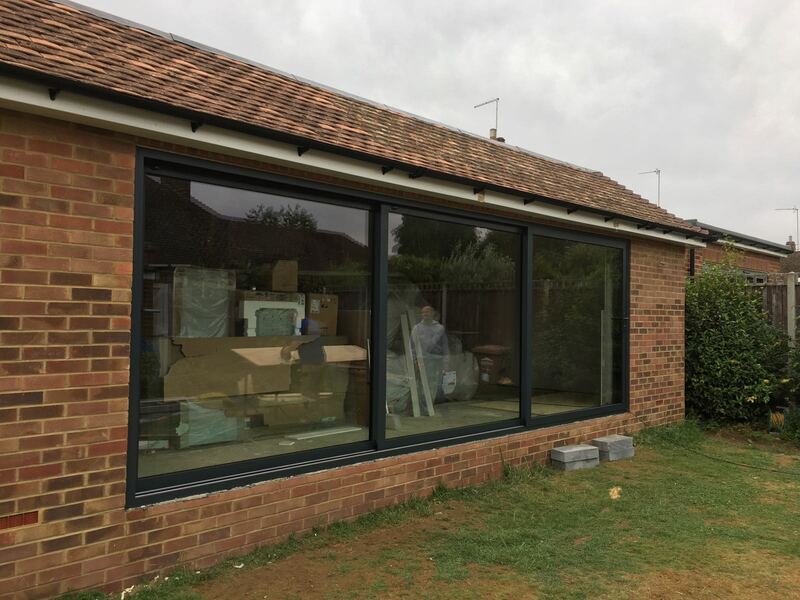 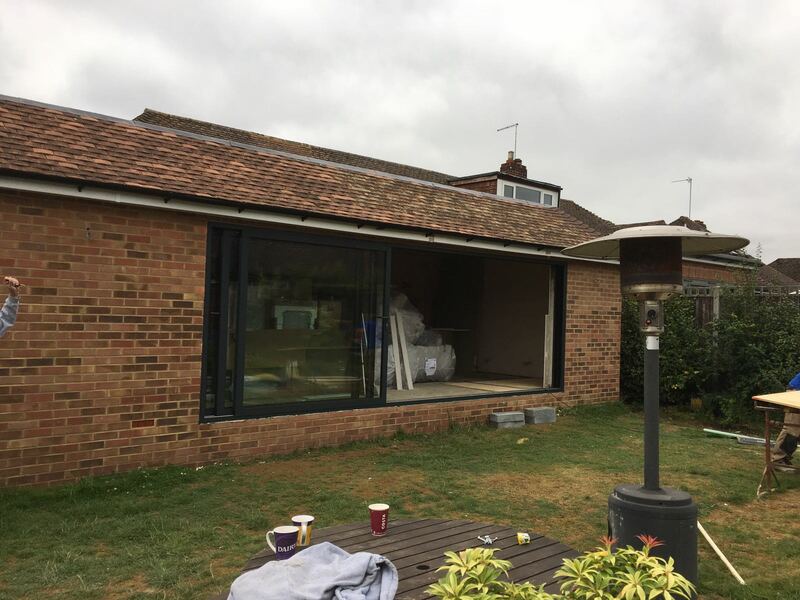 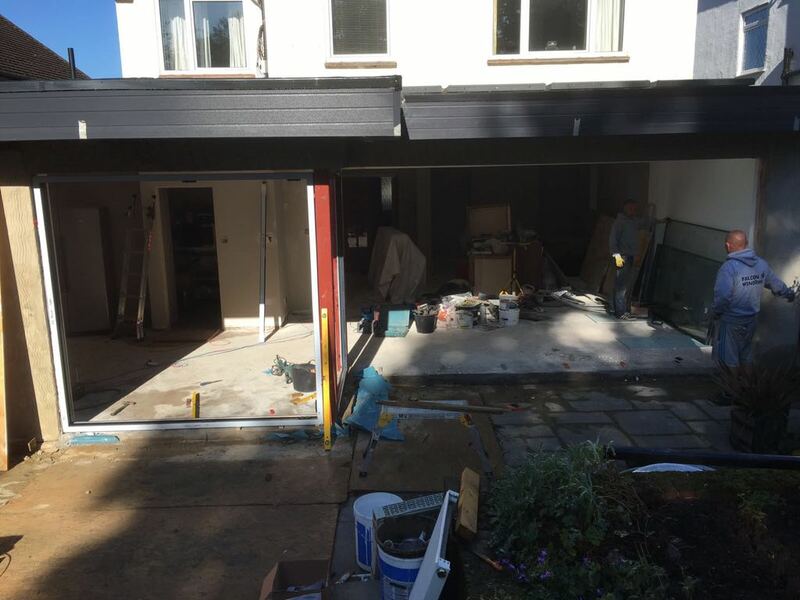 A special feature of our Bi Folding Doors is that they are fitted with the lowest possible threshold so there is a seamless flow from indoors to out or from one room to the next. 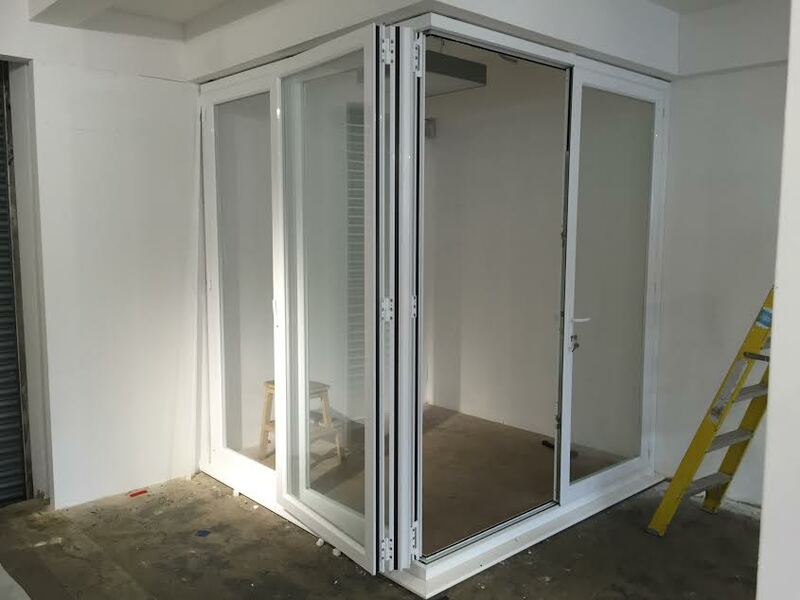 They are available in a variety of colours and finishes, opening from the left, right or from the middle and folding either internally or externally. 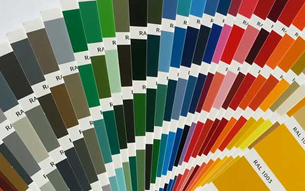 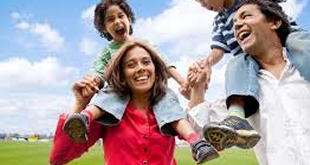 The options are virtually endless so we can make sure you get the perfect solution for your home. 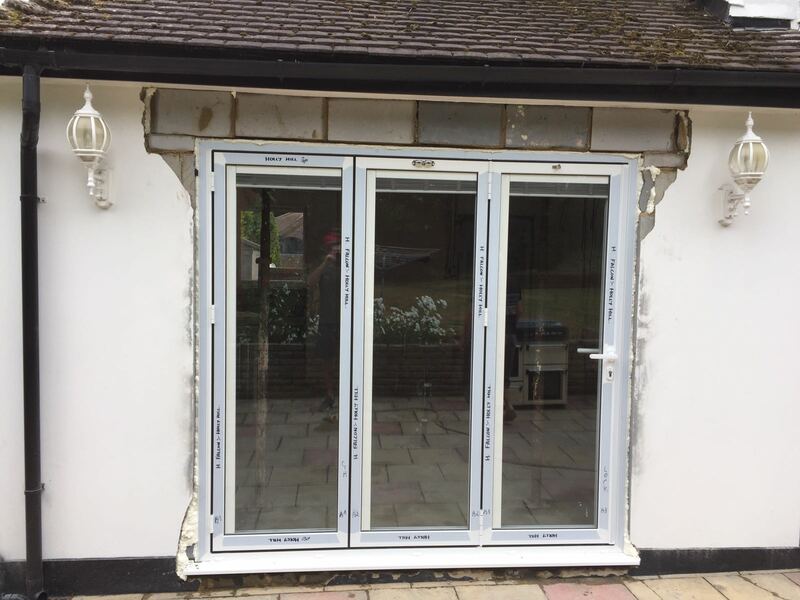 If you live in or around Cheam, Sutton, London or Surrey then give us a call and we will be happy to provide an no obligation quote.